What Future for Global Health Governance and the Right to Health in the Era of New Generation Trade and Investment Agreements? 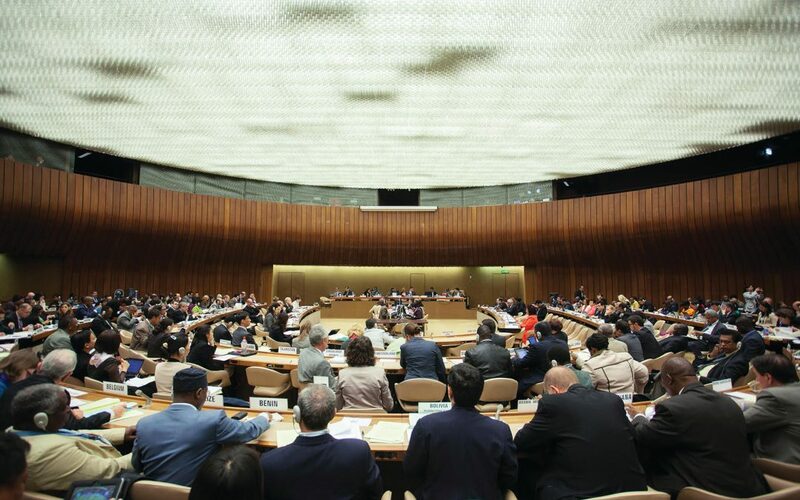 New generation trade agreements mark a new era in the contentious relationship between the right to health and global trade objectives. This article delineates three of the unique qualities of new generation agreements and the contemporary challenges they pose to the global governance of health. Specifically, new generation agreements encompass new fields not traditionally included in trade deals, enable forum shopping and alternative governance structures, and legitimize corporations as participants in normative and regulatory processes while condoning a new standard of state accountability to corporations. This article examines opportunities to enhance coherence between human rights and new generation trade agreements. These measures include recognizing and complying with the right to health and human rights law in trade agreements, strengthening the policy space to protect and promote health and human rights considerations in trade and investment negotiations, and establishing a Framework Convention on Global Health as a new reference for rights-based global health governance.